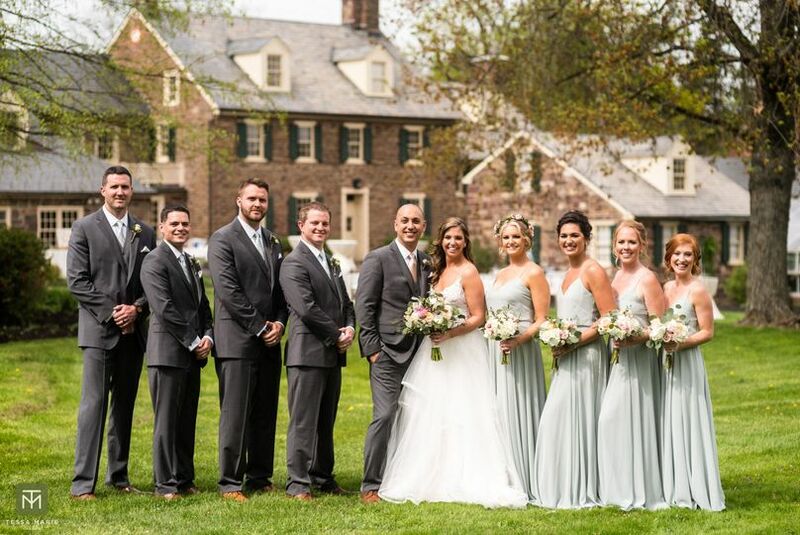 Based in Perkasie, Pennsylvania, Pearl S. Buck Estate is a historic mansion wedding venue in the greater Philadelphia region. 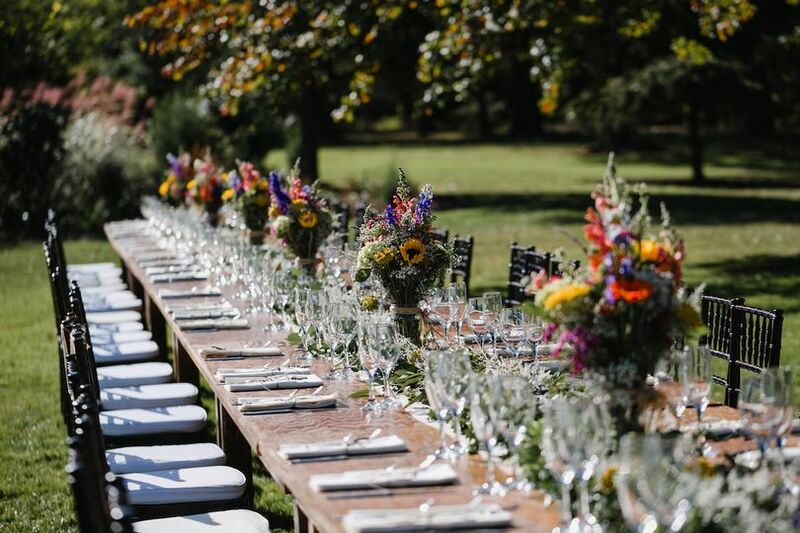 From the enchanting gardens to the stone patio, the classic estate is a dream come true for vintage outdoor celebrations. 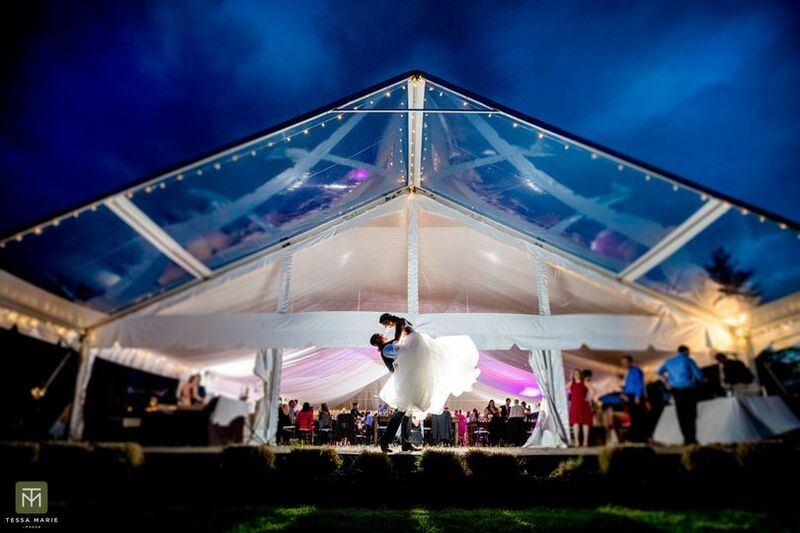 The rustic red barn and lush green lawns will only add to your personal romantic oasis. 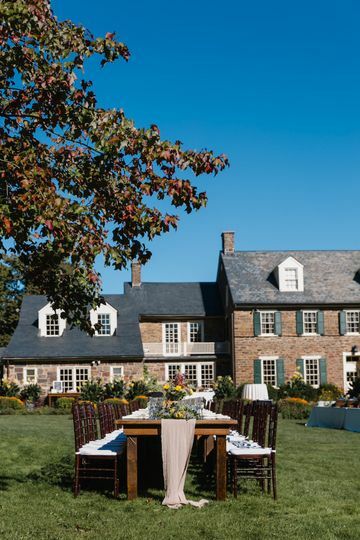 This Bucks County wedding venue has event space for up to 325 guests. 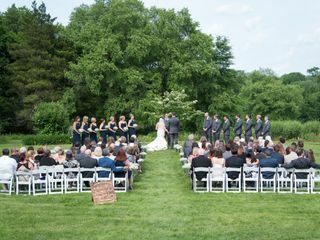 An outdoor ceremony can be hosted underneath a stone arch or beneath stately trees in the garden. The stone patio is perfect for cocktail hour and mingling. 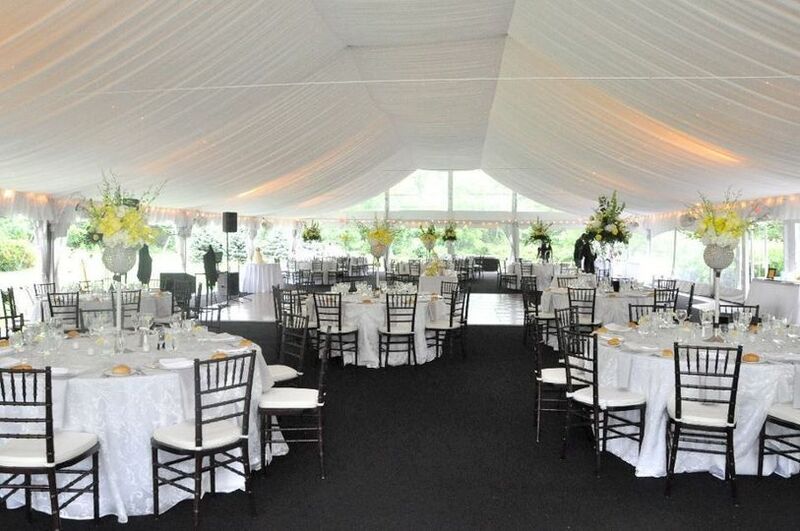 The Estate Pavilion, which has lighting and climate control, offers the ideal canvas for custom decor. 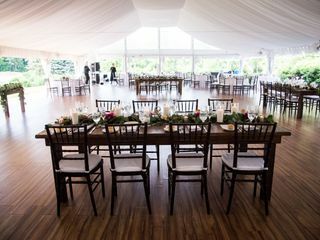 On rainy days, the venue has a classic red barn that can accommodate your ceremony or cocktail hour. The vintage barn has a bridal suite for your wedding party. Guests may also use on-site restrooms, on-site parking and wheelchair accessible facilities. 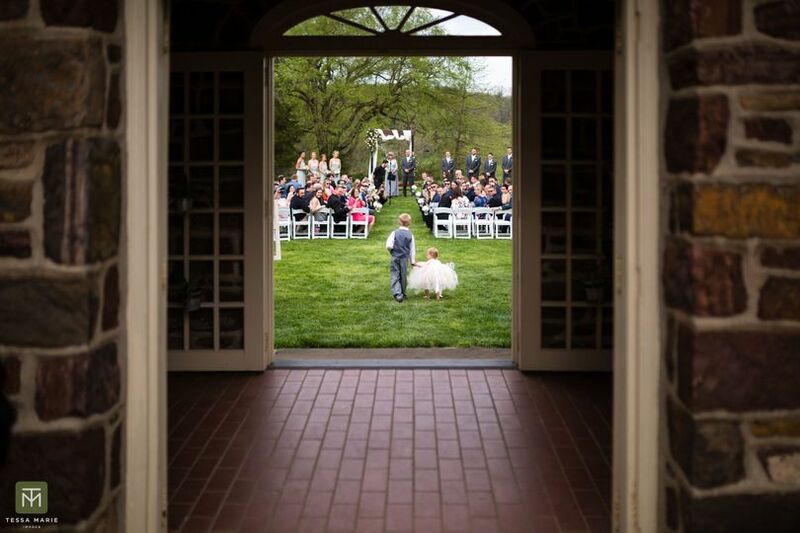 Pearl S. Buck Estate has been hosting weddings for more than nine years. The staff has years of professional experience, ensuring outstanding food and service. 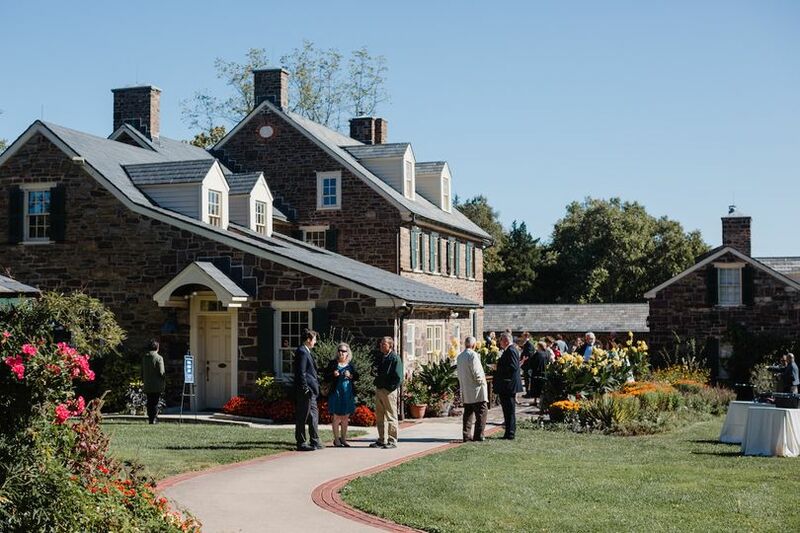 The venue is 18 minutes from Doylestown and about 60 minutes from downtown Philadelphia. Peace Valley Park is eight minutes away. Within one hour, guests can drive to Philadelphia International Airport, Allentown, Levittown and Trenton, New Jersey. My husband and I were so happy we chose Pearl S Buck. It is was the perfect venue for our wedding. If your looking for a private, estately/rustic wedding venue then look no further! 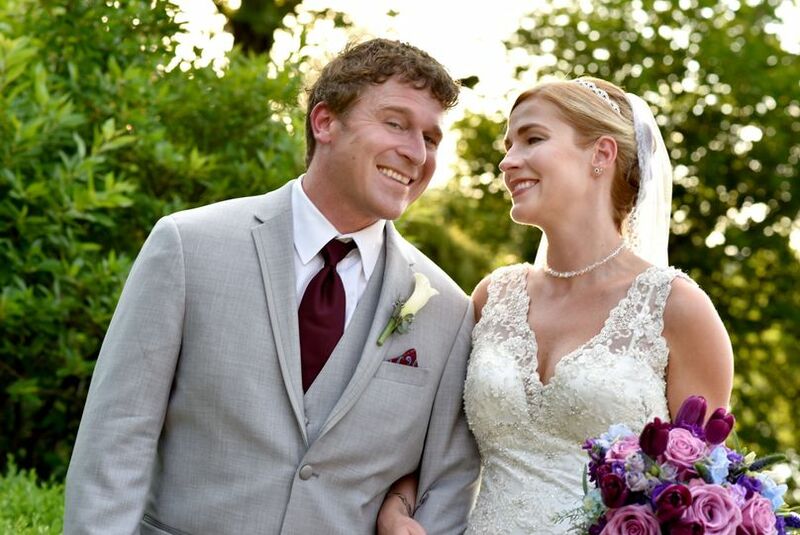 My husband and I got married at Pearl S Buck on June 8th 2018. We had a perfect day. We had our ceremony on the property outside on the lawn, the cocktail hour on the stone patio and lawn around Pearl S Buck's house and the reception in the tent. Our guests raved about how beautiful the property and grounds were. You don't feel like your even close to being in the metropolitan area when your there. Its so beautiful! Also you are the only event or wedding happening that day, so the entire property is yours to use! Jamie Hollander, the catering company for Pearl S Buck, was amazing to work with. Their staff is very attentive, response, helpful and fun! In addition, their food is delicious and beautifully displayed! Kate (Catering Manager) & Rachael (Catering Coordinator) and our two main contacts for Jamie Hollander were great! 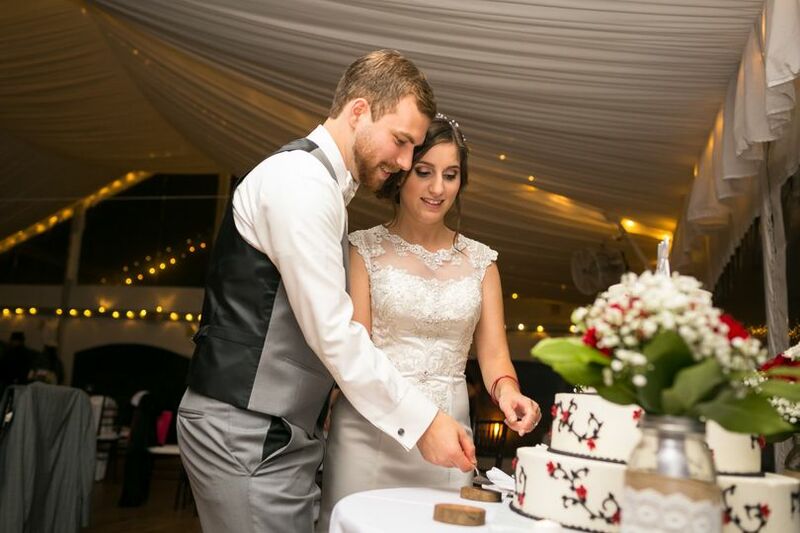 They were so helpful and responsive throughout the planning process, in addition were very attentive to my husband and my needs on our wedding day! They went above and beyond their responsibilities as catering manager & coordinator. Prior to our wedding day, the provided their expertise of the timeline, vendor management, liquor order, etc. It was so nice and helpful to me who wasn't familiar with the area. They helped coordinate my other vendors for the wedding, in addition helped with set-up and movement of our wedding decor during the wedding day and also assistance with packing up the decor & supplies after the event. My husband and I didn't worry a bit the day of our wedding, as we knew Kate & Rachael were confident, professional and we both knew they had things under control. I couldn't have asked for a better day, venue & catering company to work with!! An absolutely stunning site for an outdoor wedding. Friendly, accommodating staff. Gorgeously landscaped grounds made for amazing photos and plenty of space for guests to wander and enjoy. 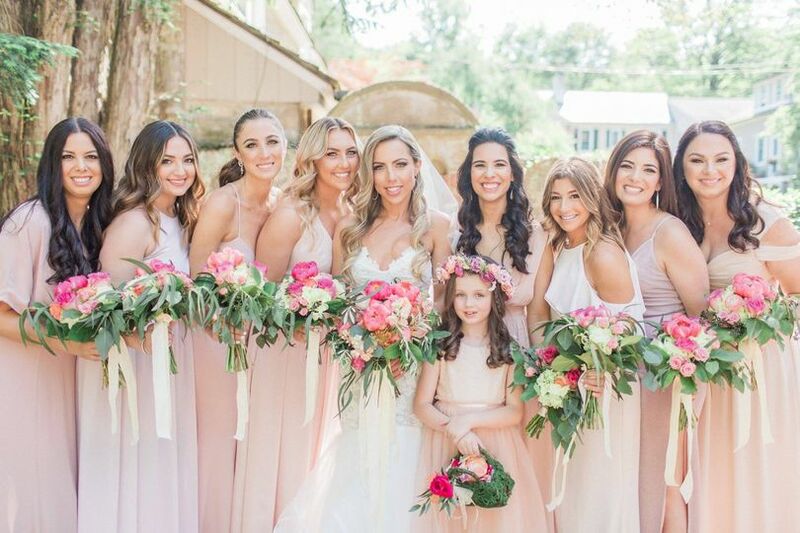 Plenty of comfortable space for the bridal party to get ready in. Clean restrooms. Thank you for an amazing day! 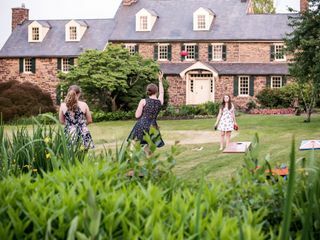 We had our reception at Pearl S. Buck and it was truly the most perfect venue ever!! 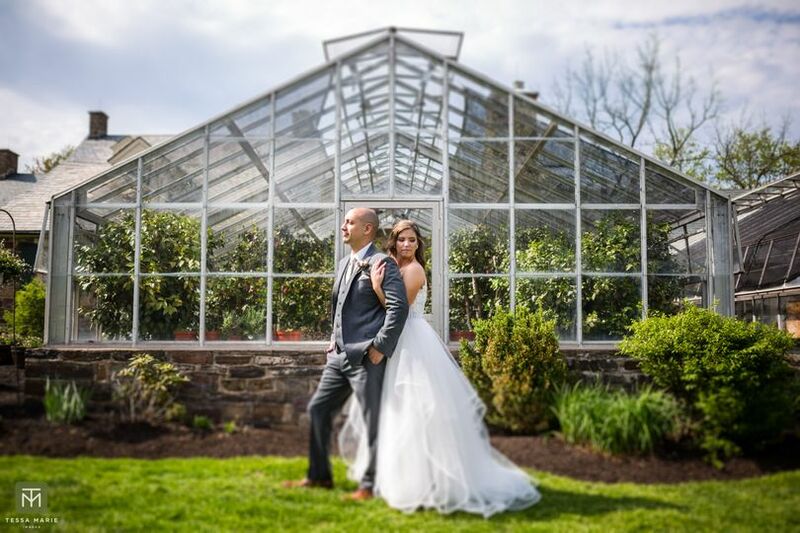 We searched for a long time trying to find a venue that was what we wanted - outdoors, very nature-oriented, old stone buildings, but not too pricey! PSB fit this to a tee. I cannot say enough about how beautiful the venue was for our orientation - the grounds are manicured with amazing flowers everywhere. The buildings have amazing architecture and so many secret nooks outside that make for awesome photo spots. 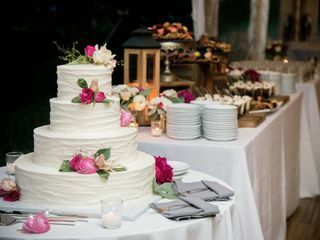 The staff at Jamie Hollander Catering that plan the weddings at PSB were so great to work with. Alex Neu was our point person and she was so patient and helpful for all of the nitty-gritty details! We planned the wedding from afar as we live in Florida currently and yet Alex helped me to never feel nervous or unsure about our reception plans. She had it all under control! The reception went seamlessly thanks to her oversight. Overall, Pearl S Buck was amazing and I would recommend it to everyone as a venue choice!! 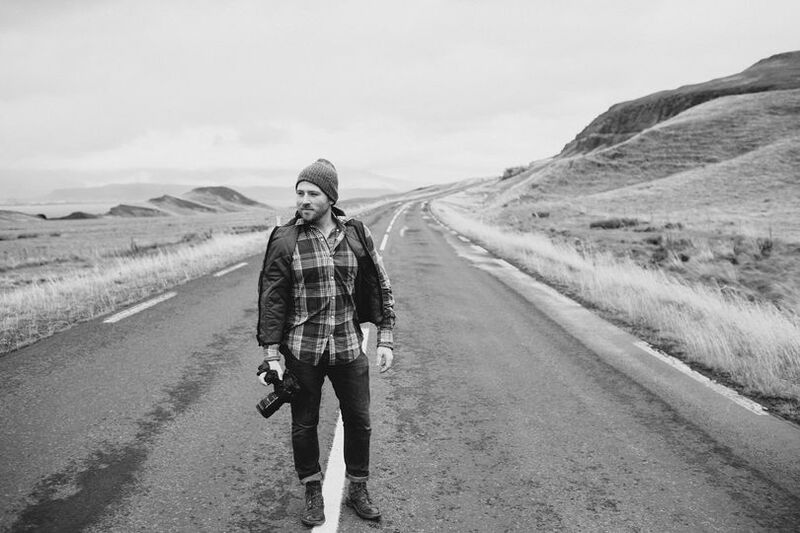 $500 OFF your event! Limited Time Offer! Limited Time Offer! Pearl S. Buck Estate is available for Saturday, September 7, 2013. This is very rare that this amazing time of year date is available. Lucky you!! If you book September 7, 2013 you will receive $500 off your facility fee. The facility fee is $25/per person if you go with on of our preferred vendors. 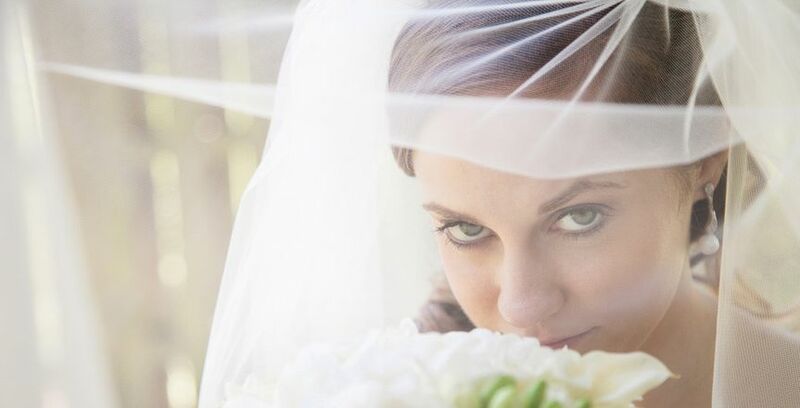 Make Pearl S. Buck apart of your unforgettable day! Contact Open Aire Affairs at pearlsbuckestate@openaireaffairs.com or 215.860.1859. 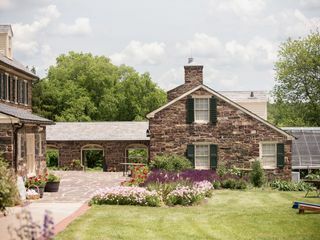 The Pearl S Buck Estate in one of the most unique and elegant country settings in all of the Mid-Atlantic region. 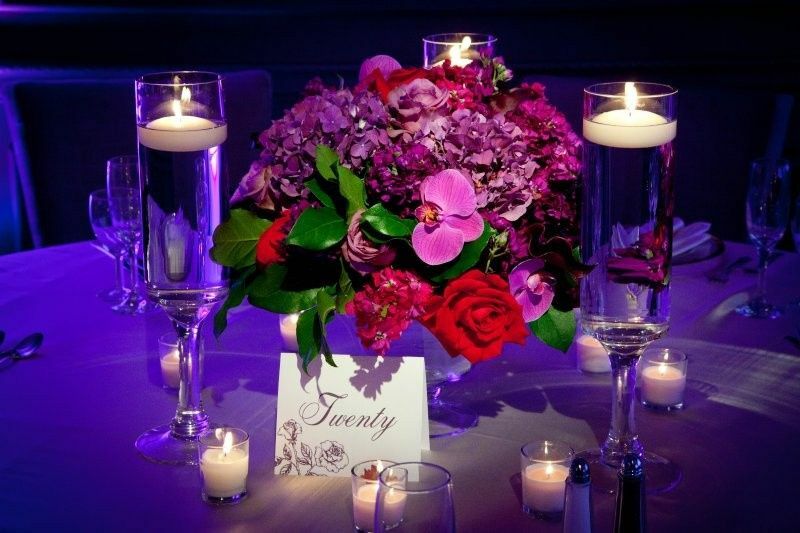 The beautiful grounds are unsurpassed and inspire a memorable wedding experience. 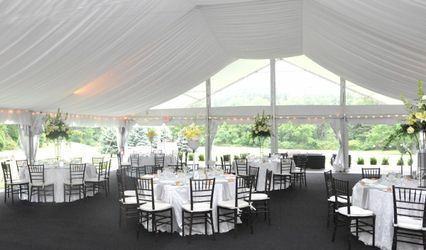 The ceremony area and cocktails on the patio, right by the Pearl Buck house are spectacular and the reception tent is big enough for a large reception and also for an intimate gathering of celebration. A fantastic dance floor which is always hopping help make for the best time ever. 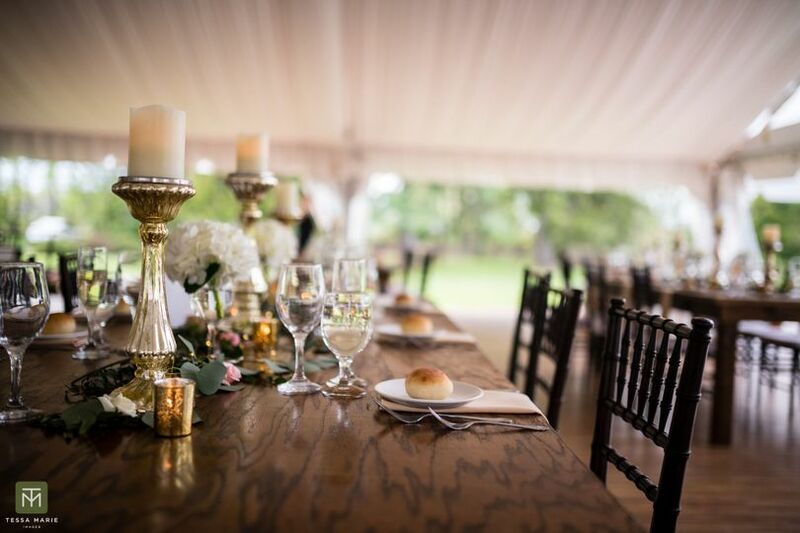 With Open Aire Affairs managing the property and the expertise of Exclusive catering by Jamie Hollander Gourmet catering, the Pearl S. Buck Estate is a must see when considering venues for your wedding or special event. Philly Event Group loves it there and you will too! 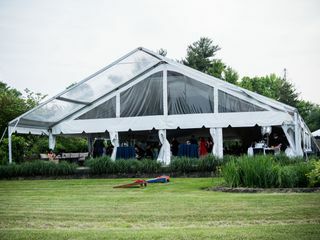 Pearl Buck is an amazing place for an outdoor wedding in a scenic Buck&apos;s County location. 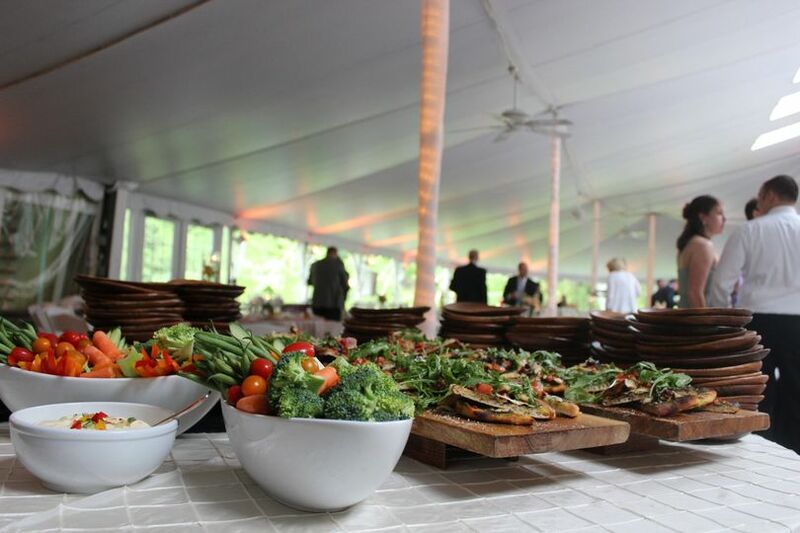 Not only is the space and grounds breathtaking, but you have the wonderful experience of working with an amazing caterer.